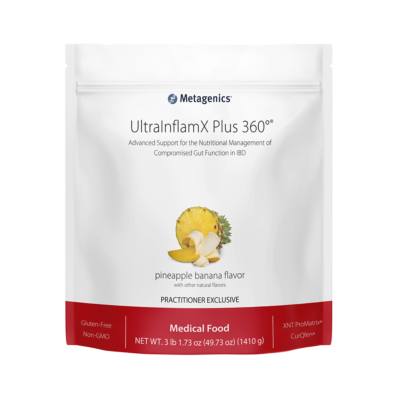 UltraMeal® Advanced Protein provides support for the nutritional management of patients with sarcopenia. 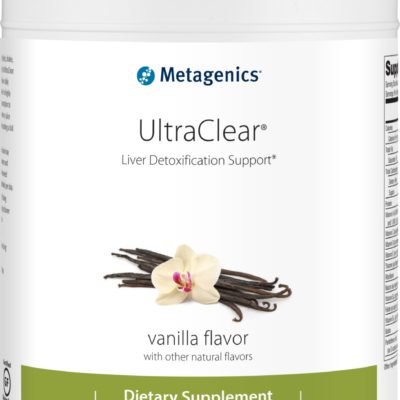 For those committed to a ketogenic lifestyle, Metagenics Ketogenic Shake offers a delicious and convenient way to get 14 grams of fat, 20 grams of protein and 5 grams of carbs per serving. 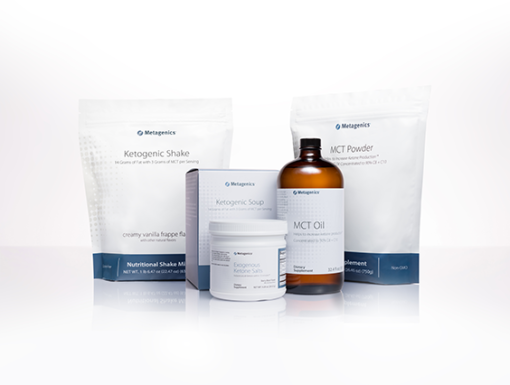 Ketogenic Shake also offers 3 grams of medium-chain triglycerides (MCT) per serving and 25 essential vitamins and minerals. It’s fast, easy, and ideal as a meal replacement or pre/post workout snack. Want to add additional fats to your shake? Ketogenic Shake may also be blended with additional ingredients such as avocado, almond butter, peanut butter, chia seeds, or shredded coconut for extra flavor and fat intake.